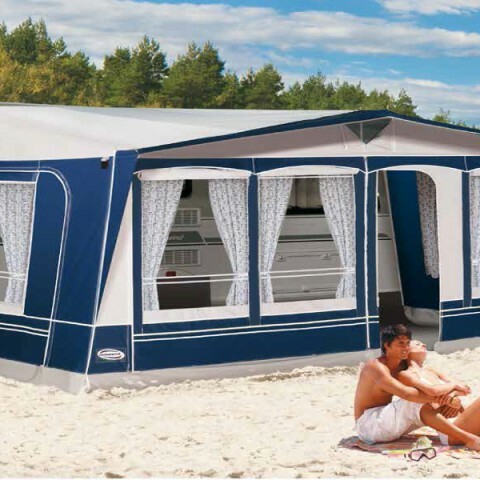 The carefree camping. 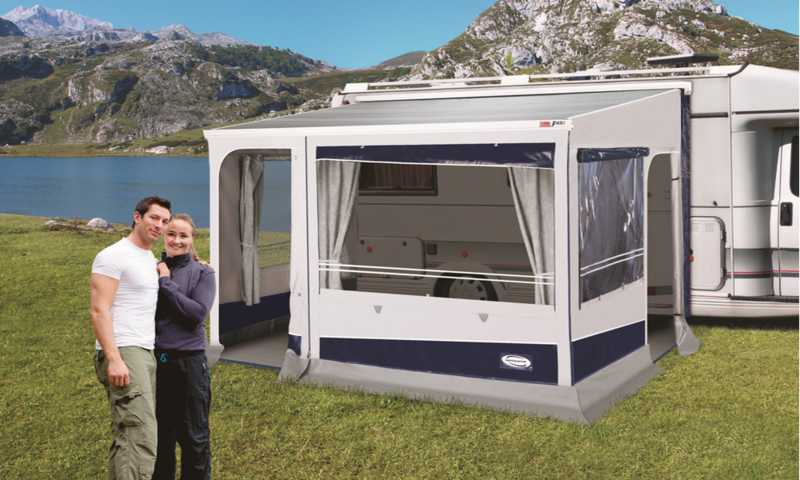 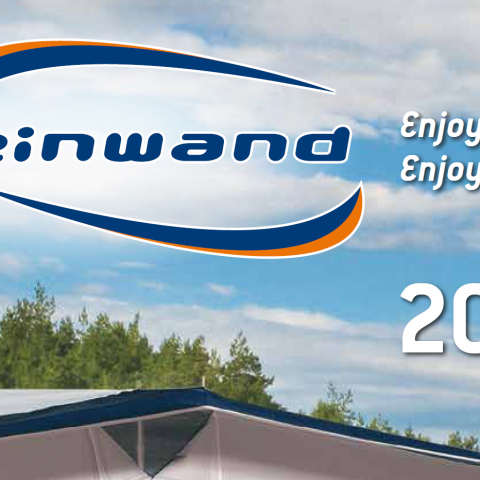 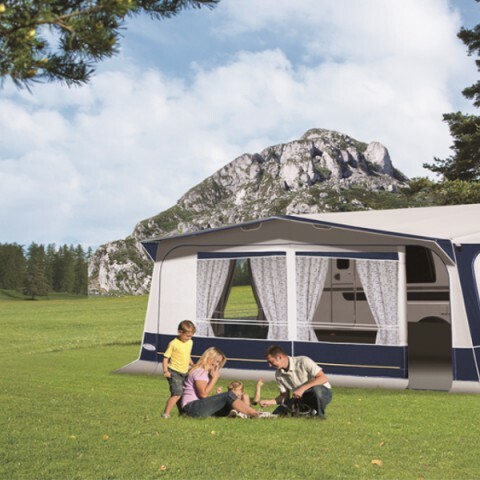 The Tarento is the awning that makes camping easy. 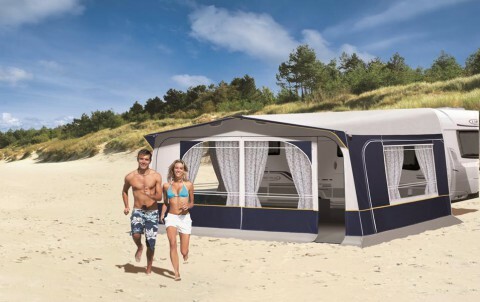 Its fabrics, easily washable and light weight, make it ideal for any camper. 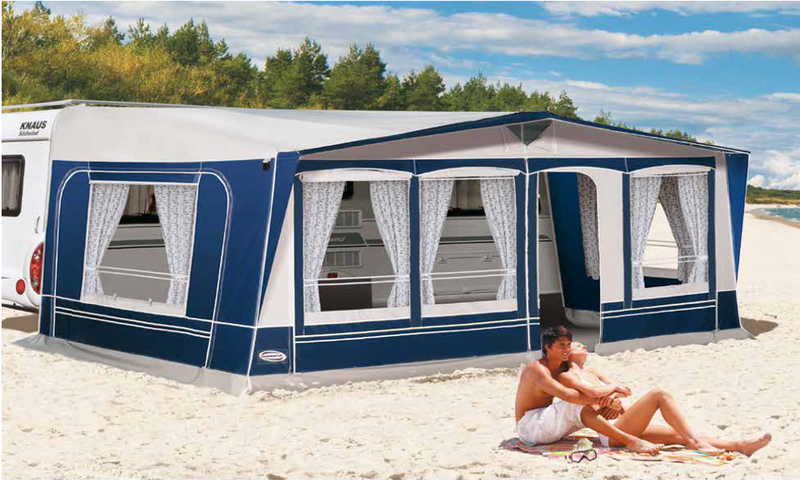 If you like details, the new Panamá is the awning for you. 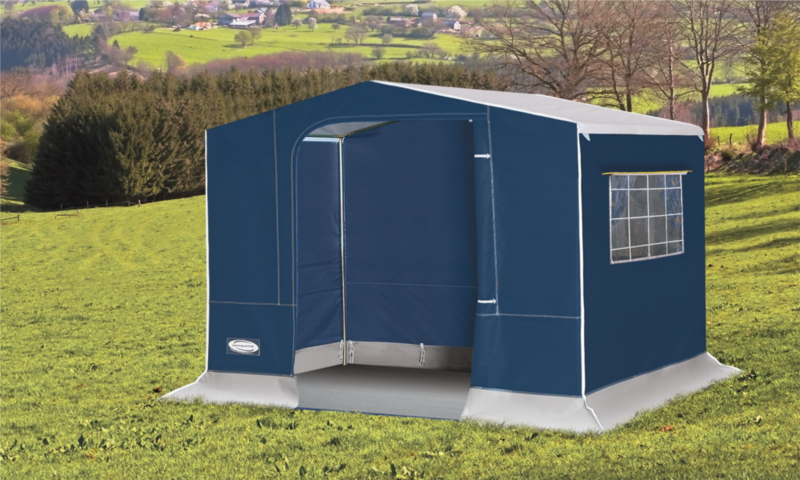 Its bigger depth and the interchangeable front panels allow you to choose the side where the door is placed and makes the new.